The cute and beautiful Nithya Menen always catch our eyes’ attention. So is these awesome hot n spicy photos of Nithya. Don’t miss these. Awesome eye treat. Other Collection: Link Here. The below photos are from the movie Ala Modalaindi with Nani. She looked awesome cute and beautiful in this movie. 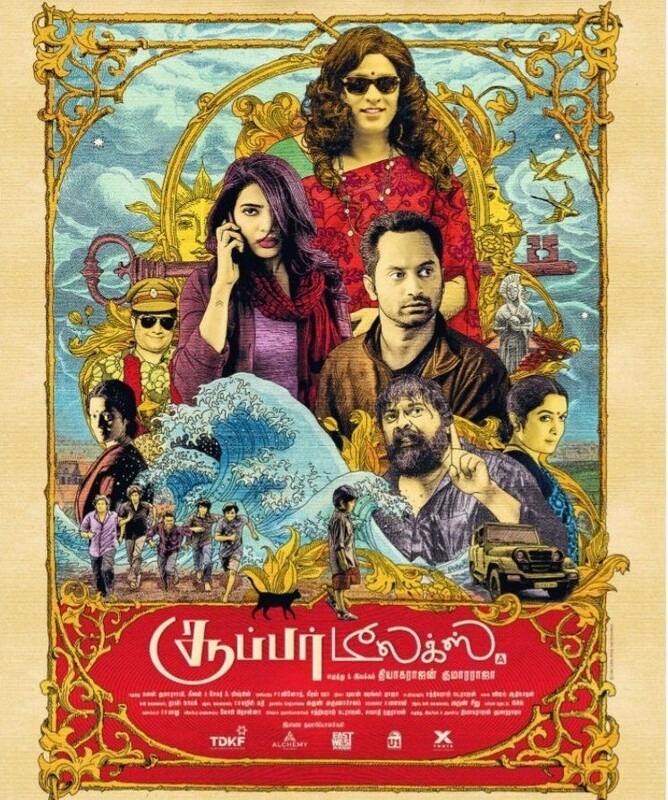 The movie is worth few repeat viewing for Nithya Menon itself.